Kim Stockson has enjoyed eighteen years as a homeowner in "Slower, Lower, Delaware". Early on, she started out spending every possible long weekend here at the beach. Weekend stays quickly turned into a love for this area making it an easy transition to becoming a full- time resident. 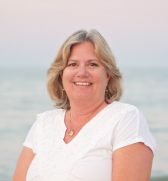 Kim’s strong background as a business owner and experience in sales and marketing makes her a valuable team member of Barrows and Associates of Ocean Atlantic Sotheby's International Realty. Her favorite part of the job is spending time with clients and making new friends. Aligning with the Sotheby’s brand and mission she takes pride in representing properties in all price ranges and understands that a home, regardless of its price, holds and reflects the value of your life’s investment. Understanding the needs of sellers and buyers who deserve a high level of service throughout the entire real estate experience is her top priority. 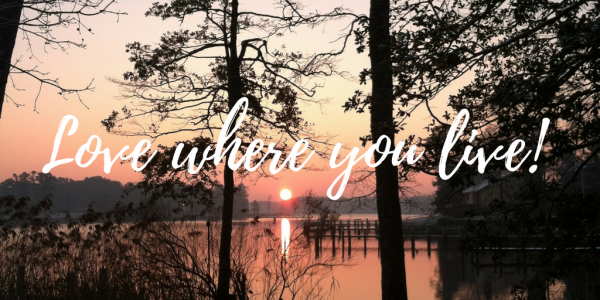 Living in a vacation area rich with diversity, vacationers and retirees makes Coastal Delaware a great place to call home. When she is not working you can find Kim spending time with family and friends, trying new recipes in the kitchen, playing a round golf or boating on the Rehoboth Bay.